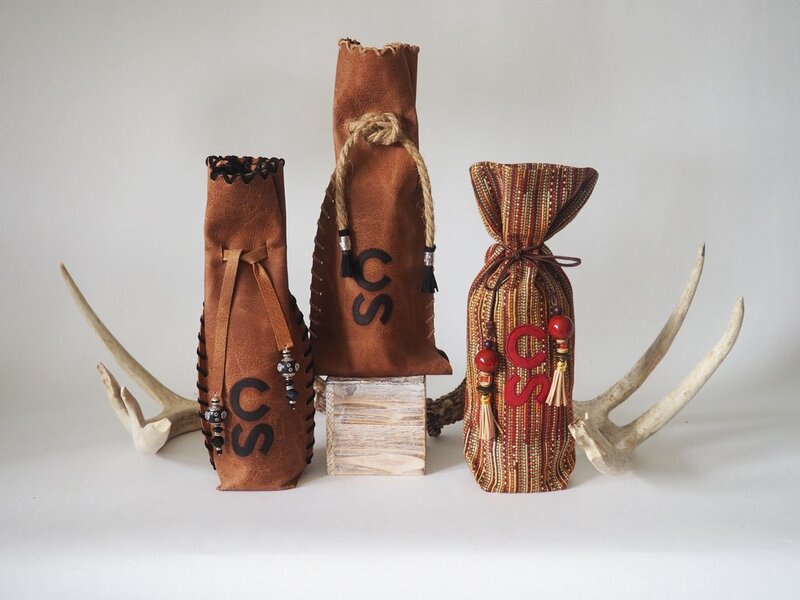 Our Elevated Wine Bags are perfect for any occasion. 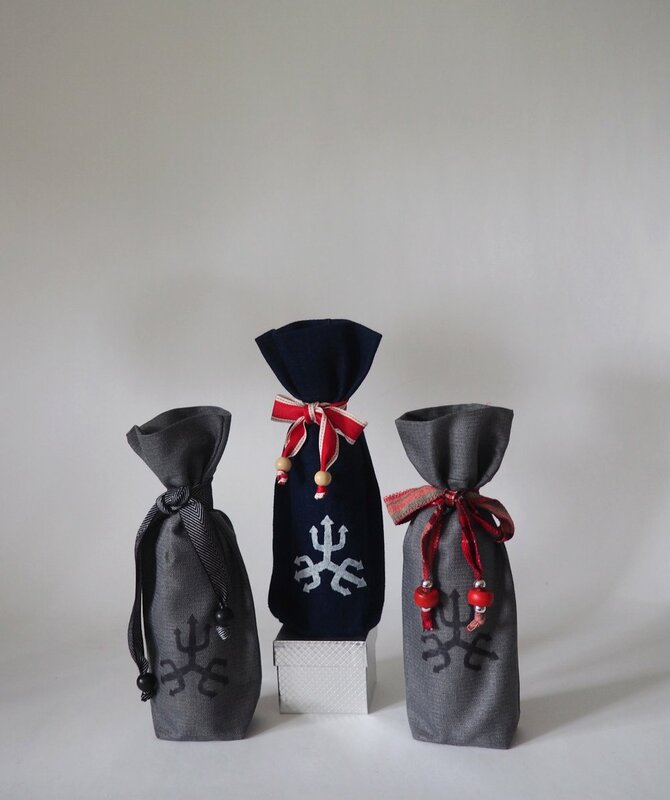 Whether you give them as a Christmas gift, as a hostess gift or a company gift, these bags will show that you care. We have collections for every season and our bags cost between $10 and $25. * Double wine bag. With coordinating handles and puffs, these wine bags are double the fun!